Fundra ising event for the 3rd New Eltham Guides to raise money towards activities, camps and trips abroad. At all Saints Church Hall, Bercta Road, New Eltham SE9 3TZ (gmap) from 6:30 p.m to 10 p.m. There will be light refreshments, a cake stall and lots of pampering available. Admission is free. 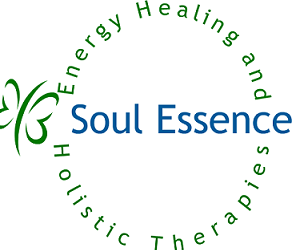 Sessions cost between £10 and £20 for 20 – 30 minutes. If you would like to book a session in advance please contact me. If you are therapist and would like have a table please contact me we don’t have any spaces left for this event, however I will keep your details for future events. We run the events once a term, during March, June and November check out my main page for the new dates. Admission is free. Sessions cost between £8 and £20 for 20 – 30 minutes. We run the events once a term, during March, June and November check out my main page or the fundraising page for the new dates. Do you run a ladies group? Running out of ideas of what to do ? I organise and run a pamper parties for groups. You just need to provide the venue and the people and I will come along with therapists. 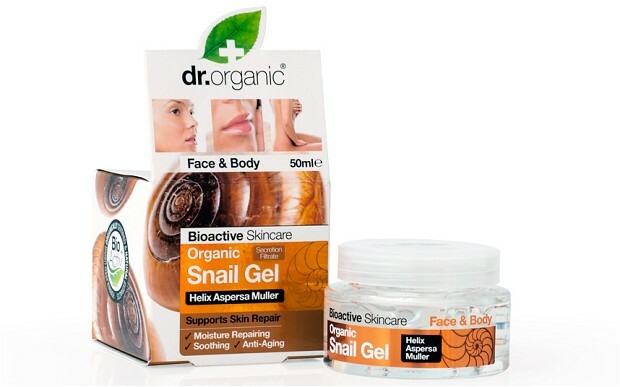 Reflexology, Facials with the brilliant Snail Gel if required, various massage, manicures and pedicures, waxing, paraffin waxing, reiki/healing. Just let me know what your guests would like and I will do the rest. The cost of treatments vary between £10 and £15 for 20 or 30 minutes. I have been organising pamper parties for several years now and have several repeat customers. To let me know your requirements contact me by phone or email. Look forward to hearing from Ladies groups big or small. Fundraising event for the 3rd New Eltham Guides to raise money towards activities, camps and trips abroad. At all Saints Church Hall, Bercta Road, New Eltham SE9 3TZ (gmap) from 6:30 p.m to 10 p.m. There will be light refreshments, a cake stall and lots of pampering available. Sessions cost between £8 and £20 for 15 – 30 minutes.